Ever wanted to get driver distance from the fairway? Silly question?! Well now you can, as Sport-locker.net reveal the Cobra Long Tom 2 Wood! 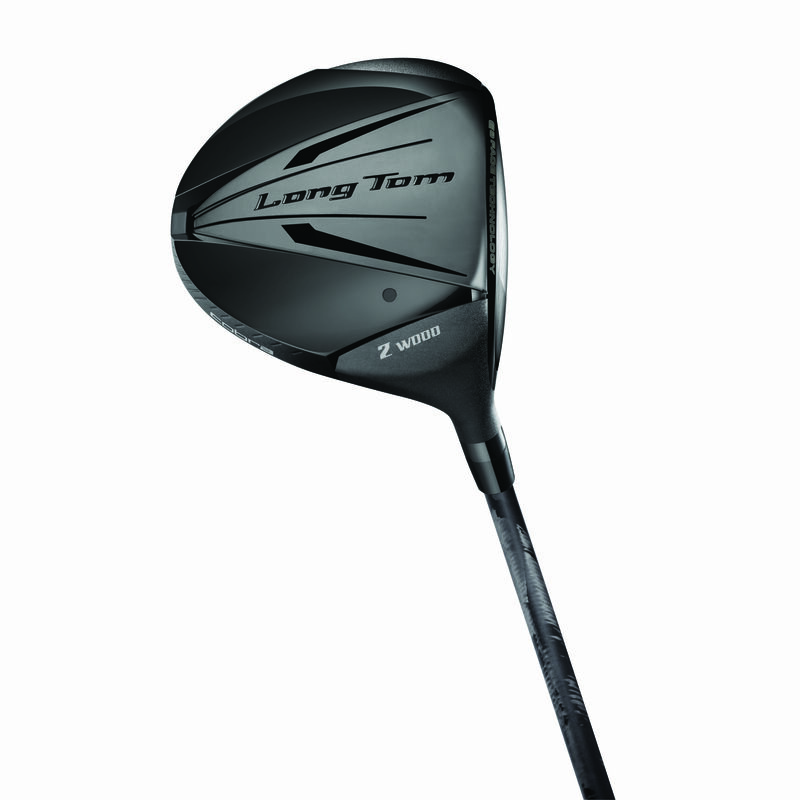 With a larger 240cc size clubhead, the Long Tom 2 Wood features a titanium face and body that delivers high COR. 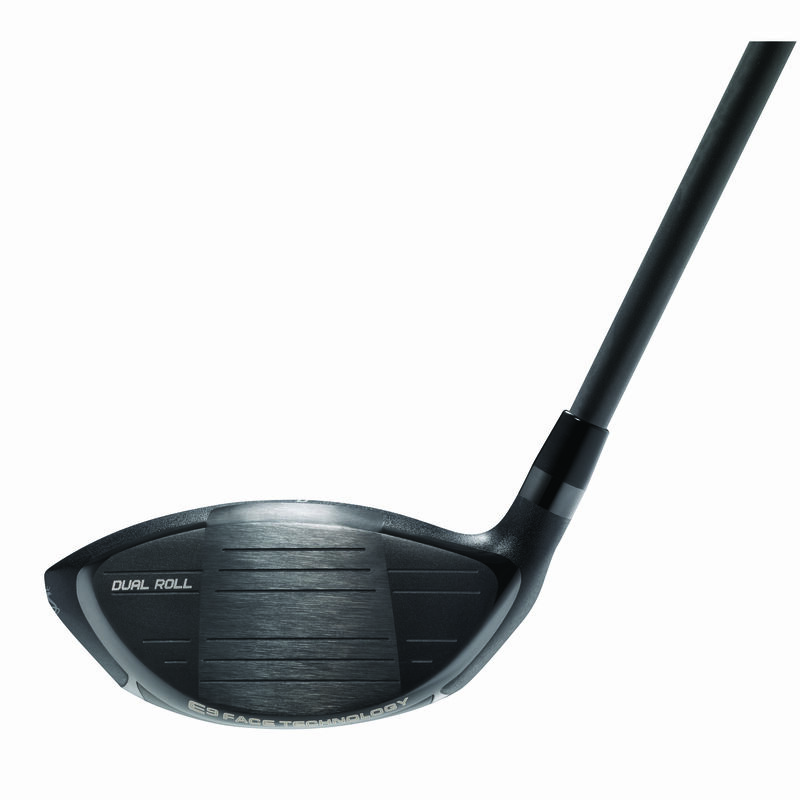 Combine that with the 45″ lightweight Blackbird® shaft from Grafalloy® and the result is superior distance from the fairway. What are your first impressions of the Long Tom 2 Wood? Let us know in the comments section below or on our Twitter and Facebook pages.